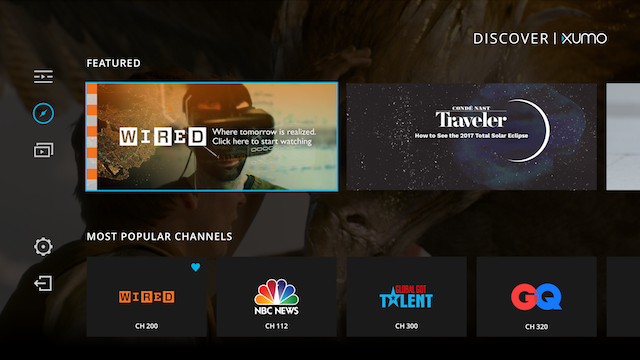 The Discover screen is your destination to discover LIVE and on-demand content. 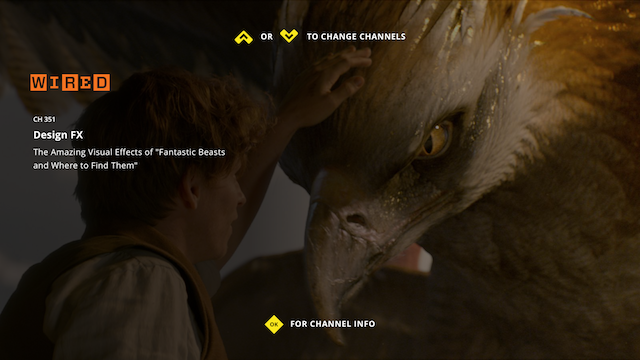 Rotating hero images take you directly to new channels or live-streams. Explore what’s trending in the featured and popular sections. 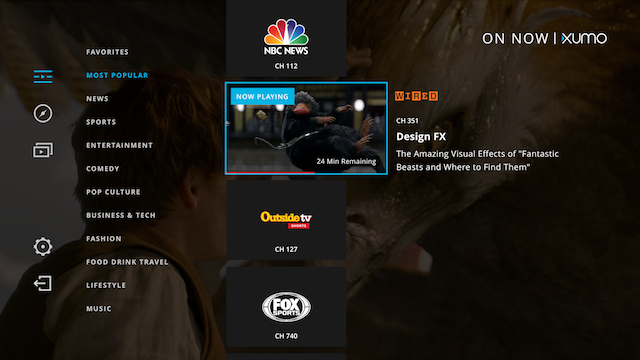 The Channel Switcher makes it easy to explore what’s on-now. Simply scroll through the complete channel lineup, and with one click, watch the live streams from your favorite brands. 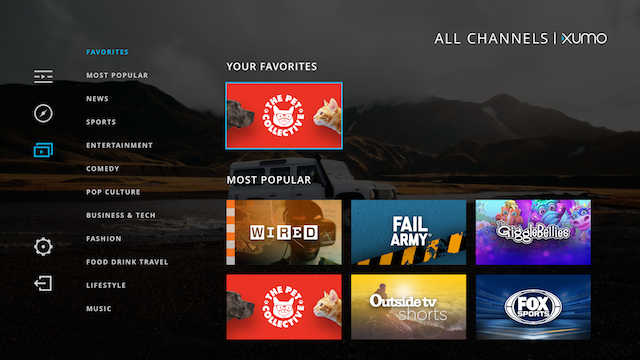 The “All Channels” screen allows you to quickly jump into your favorite channel’s on-demand library. One click brings you into an immersive video-on-demand discovery environment, sorted by genre, filtered by popularity and inclusive of your personal favorites! Watch your favorite entertainment, and easily access channel information, as well as hints on how to navigate around! We are constantly looking to improve your experience so some features shown may change. The look and feel of the application may also change down the line.